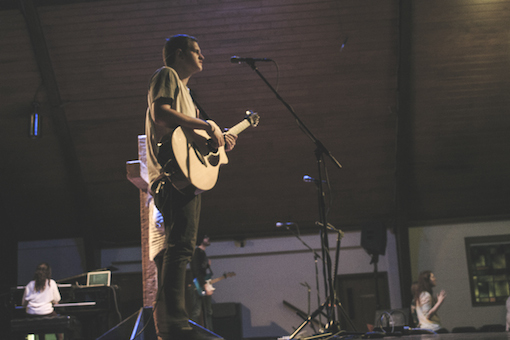 Pursuit is a multifaceted program made up of six different teams, responsible for planning and leading the musical portions of Chapel and Vespers here at Greenville College. A strong stress in Pursuit is that we are not six different programs, but all part of one, six-team unit. 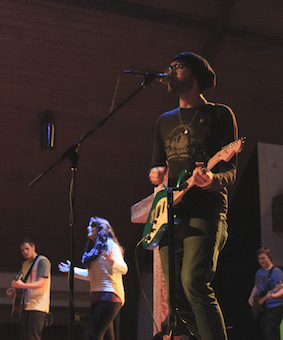 A six-team family, all dedicated to the same purpose – faithfully, intentionally, and prayerfully leading people in a corporate experience of worship of God the Father, Jesus the Son, and the Holy Spirit. Members are individually placed on teams through an audition and interview process at the beginning of each year, or may audition as a pre-planned team. 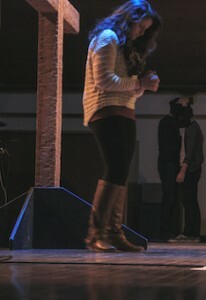 Out of the six, three teams participate in leading Chapel, and three participate in leading both Chapel and Vespers. Teams are titled by different colors – Green, Black, Blue, Red, Yellow, and Orange. Song choice is absolutely crucial. Professor Paul Sunderland, head of the Worship Arts program, has spent his entire time here at GC thus far teaching participants of Pursuit how to look carefully at the songs we sing and evaluate them on multiple levels, so that we as a collective group can make well-informed decisions about what we as a congregation sing. It is a heavy thing to place words on the lips of a congregation. 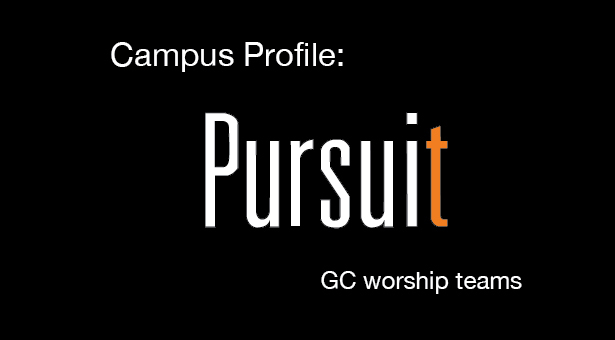 In addition to Chapel and Vespers, Pursuit teams also engage in touring events in which they travel to various schools and churches throughout the year to lead worship for retreats, chapels, and special events. 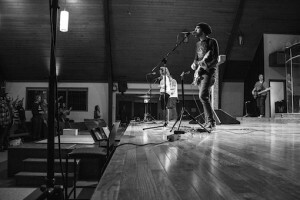 This extends even into the summer, where one to two more teams are pieced together to spend the summer touring to different camps around the nation to lead worship. While this experience looks and feels vastly different than the experiences of the school year, it is a huge treasure for those who take part in it. Once again, while Pursuit is a close-knit family of six teams who are responsible for the musical portion of many GC services, the most important part of our job is to remember that we cannot stay within ourselves. 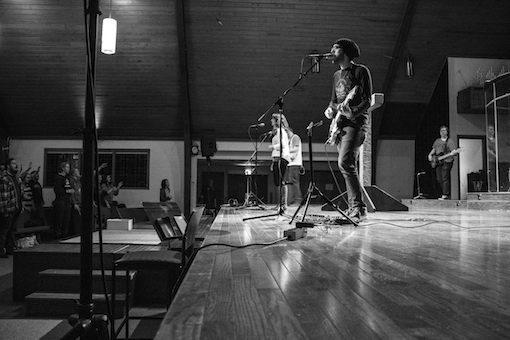 As we, through music, express our calling to further the Kingdom of God, we take up the mantle of a commitment to love and serve our community through prayerfully, intentionally, and faithfully leading those around us in worship, both in music and in the way we strive to live our lives. Previous articleGC Speaks: If Hollywood Made a Movie About Your Life. . .